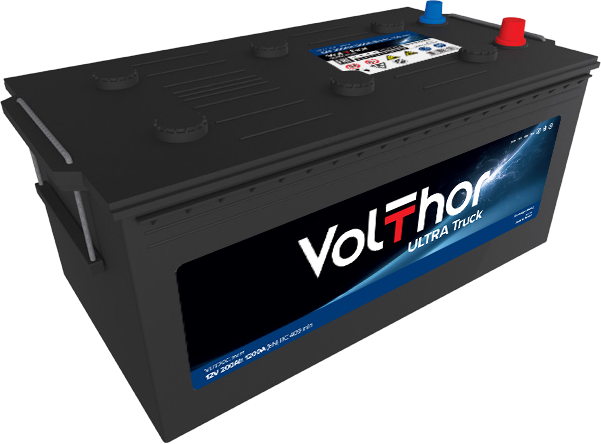 Volthor Ultra Truck battery is produced with hybrid Sb/Ca technology. 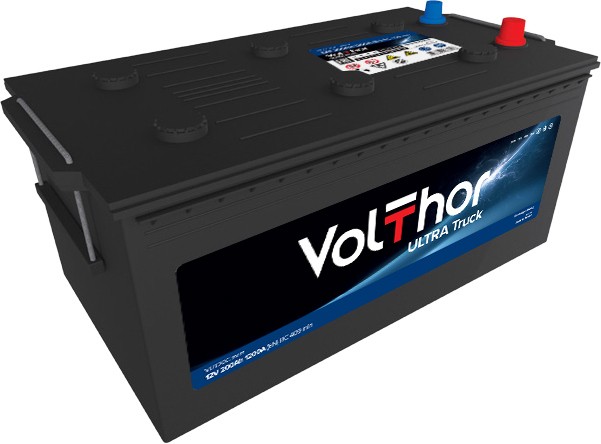 cold start performance and reliability. demands of all modern commercial vehicles.